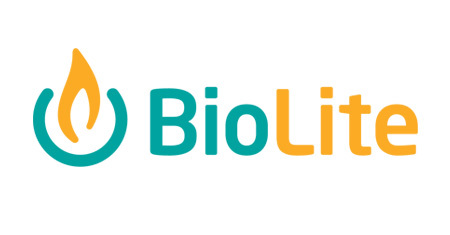 BioLite is on a mission to address energy poverty head-on with an ecosystem of products that can transform an off-grid home. This ecosystem is anchored by the HomeStove, an electricity generating cookstove that cuts fuel consumption in half and reduces smoke by 90%. In 2018, we are proud to bring our energy ecosystem to life with expansions into solar and lighting.